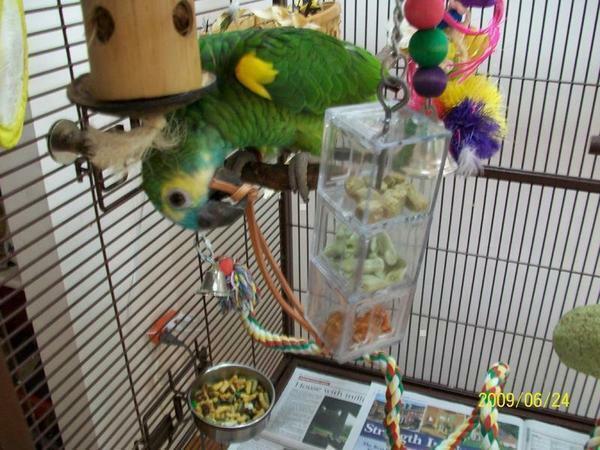 This Foraging Cubes-Creative Foraging System foraging device for birds consists of three cubes that all open on different sides. 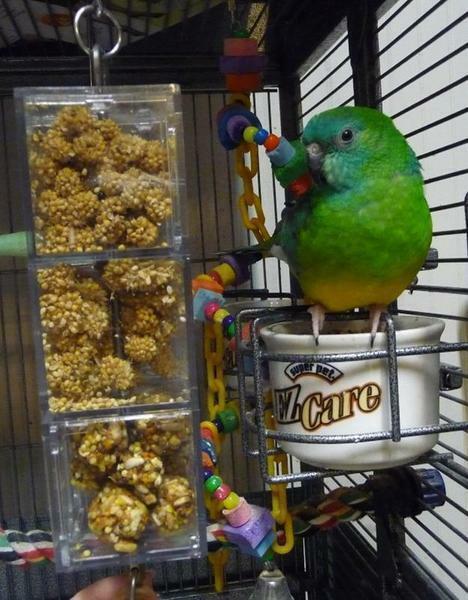 Simply fill cubes with different treats or food and your parrot will have to turn the toy correctly to retrieve each reward. Device is uniquely made so that the drawers can not be pulled all of the way out by your bird. Constructed of polycarbonate and stainless steel. 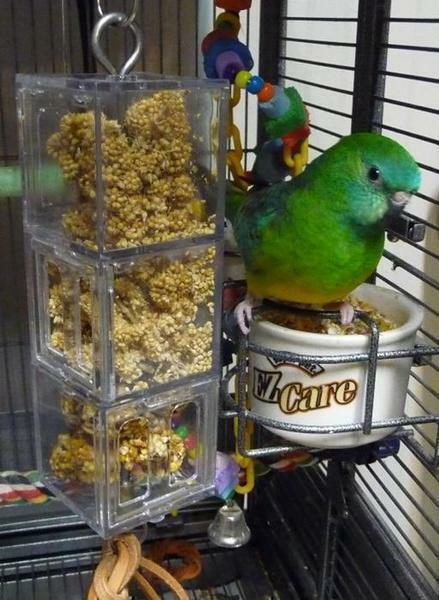 Fill these cube-shaped compartments with bird treats for foraging fun. 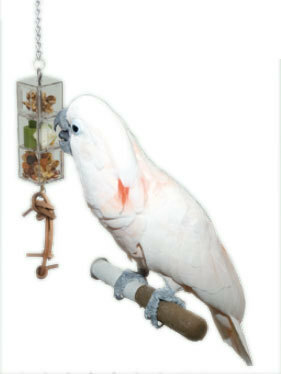 Notify me when Foraging Cubes-Creative Foraging System is in stock.